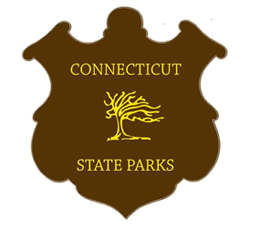 The Friends and Neighbors of Putnam Memorial State Park facilitate access to one of Connecticut’s most historic state parks. Labeled “Connecticut’s Valley Forge,” General Israel Putnam wintered his troops at the site of the state park during the Revolutionary War. 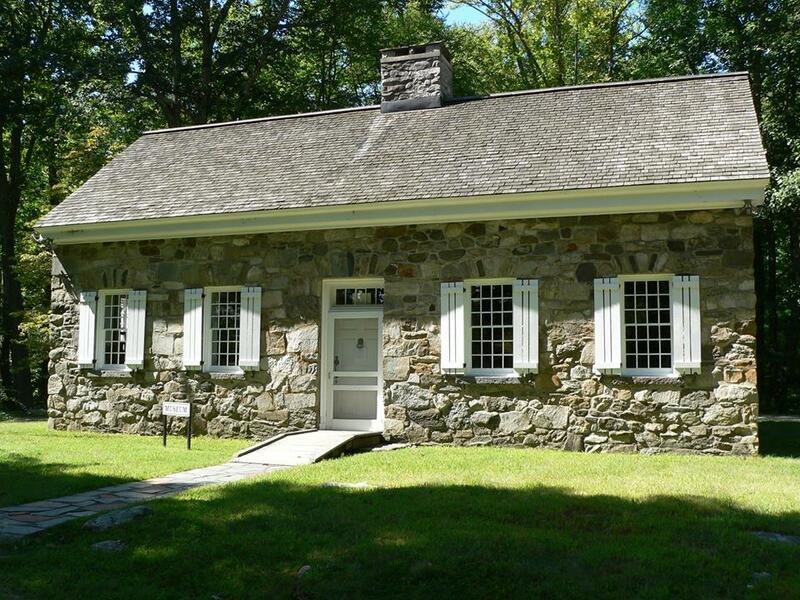 Putnam Memorial State Park today consists of the remains of the encampment, reconstructed log buildings, and museum dedicated to colonial history. The site also hosts historical reenactments. The Friends and Neighbors of Putnam Memorial State Park help to maintain the facilities, and they promote the historical, educational, and recreational values of the park. Also, the organization has a long history of advocating for the park’s preservation at the state and local levels. 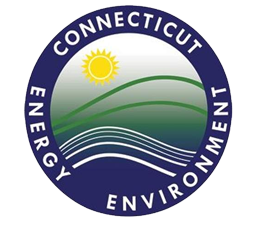 The Friends of Connecticut State Parks, Inc. FCSP is an all-volunteer organization, which was formed in 1994 in partnership with the Connecticut Department of Energy and Environmental Protection, DEEP, and the Connecticut Forest and Park Association, CFPA, by members of seven nonprofit advocacy groups, each dedicated to the preservation and enhancement of a single State park in Connecticut.